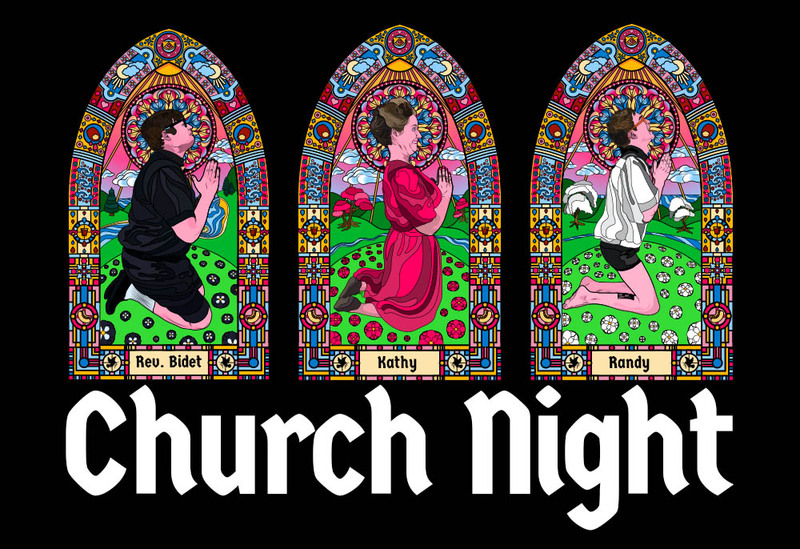 "A church service called Church Night"
"Welcome to our website. We are a church that believes in the power of coming together, at the same time, in the name of the Lord. We have thoroughly skimmed the Bible and are here to help you on your spiritual journey. The videos below explain everything."